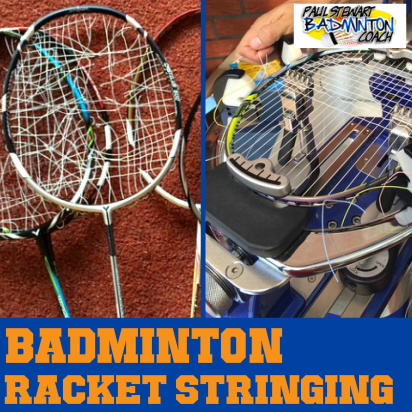 I’ve reviewed a number of Bravesword badminton rackets over the years. 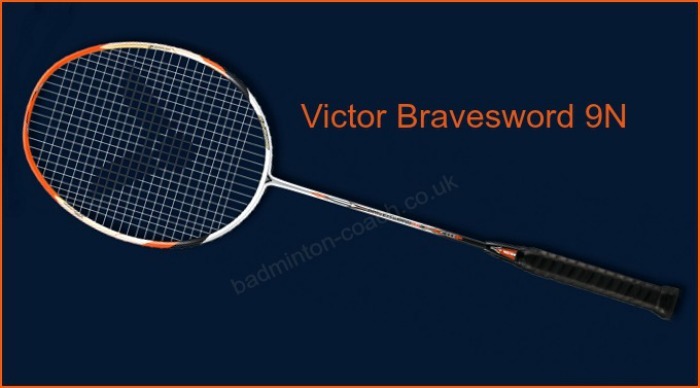 With the news from the Victor camp that they were withdrawing the Bravesword range to replace it with Jetspeed range, imagine my surprise when they announced the introduction of Bravesword 9N. 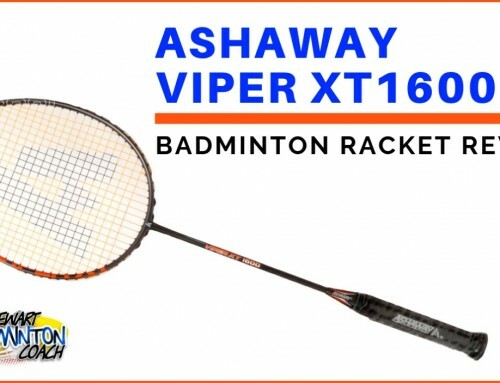 I don’t understand the logic behind the introduction of this racket at all, however I’ll never ague with the launch of a quality Bravesword racket. Whilst I can vaguely remember the original BS9, I do not intend to try and compare this new painted version on the grounds that my memory is not that good, especially after testing over 50 rackets since. The Bravesword 9N arrived in the new style covers from Victor in black and grey. They’re a good quality cover and so much better than the horrible cloth bags that Jetspeeds are presented in. This is a 4U G5 version so immediately I’m cautious. Why on earth do we need another 4U Bravesword? We already have Bravesword 12L with similar specs except for the grip size. As expected, there’s the familiar super-fast swing speed of the Bravesword. This, coupled with the lighter weight made BR9N a very fast frame. Surprisingly, I enjoyed the feel of the hit and detect some head weight which is useful. The racket is fairly stiff too. My clears were stronger than expected which could be down to the slightly lighter head compared to my Thruster 9000. However, I enjoyed the experience noting that I could still feel the head which I consider to be an important aspect when choosing a racket. Drop shots were really crisp and sharp. I really enjoyed the swing speed here making clip returns simple with very little movement. It’s also easy to play those half shots too, taking the pace off the shuttle enough to place in the forecourt. Slice returns were also quicker and the beauty with a slightly lighter racket is the extra wrist I can use in the shot. Onto the smash. 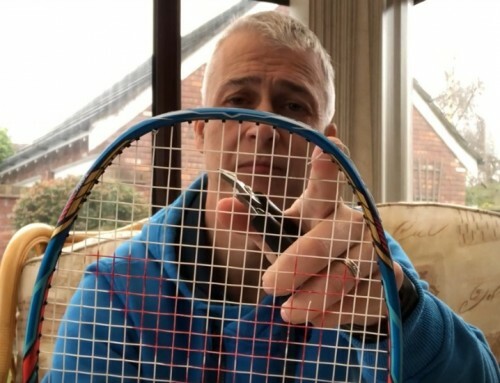 Whilst the racket is fast, I noticed a reduction in my hitting power. This was expected. It wasn’t too detrimental. Interestingly I have watched other players use this racket to great effect. The three players who have tested it have all wanted to buy it. None of them had the same issue with power generation. Mark still managed to hit his thunderbolts so I interpret this in a positive way and that the racket is powerful enough. Flat drives and pushes were a doddle. The racquet seems to have another gear for these exchanges. You don’t need to squeeze much to get a good result. The speed and lightness of the frame made defending a joy. There’s something good about being able to stand your ground, confident that your opponents must generate a high quality shot to force a weaker reply. Simply put, this racket defends well! I always enjoy playing at the net, trying to dominate and intimidate my opponent. Bravesword 9N provides that additional touch and speed I like to achieve my goals. This is one area of the court where lighter rackets should shine and BR9N delivers without asking too much. It’s really quick for those all-important interceptions. Bravesword 9N is certainly a good racket. The lighter frame provides many advantages and very few niggles. 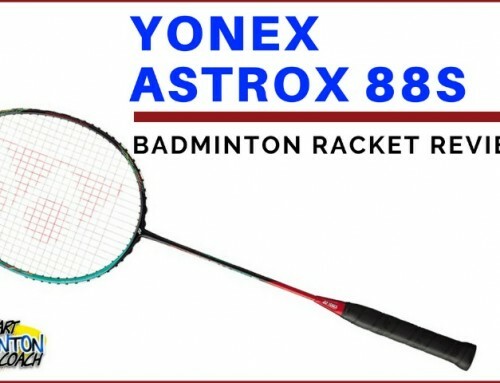 With my current injury, BR9N has unexpectedly become my racket of choice and my TK9000 remains in my bag. 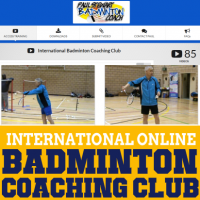 As I said at the beginning of this review, I’m perplexed that this racket has been released considering Victor are withdrawing the Bravesword series in favour of the new Jetspeed. This is an iconic series and will be missed. That said, let’s celebrate the arrival of BS9N which should hopefully be around for a year or two. 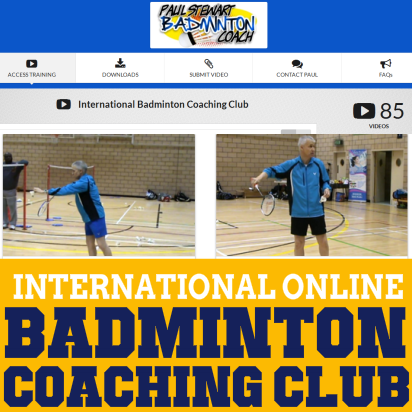 RRP is £140 and online stores have already discounted to just under £100. In my opinion you are getting a bargain here. Players who have tested already confirmed they wish to place an order which I think speaks volumes for the racket. I’ve stated on many occasions on how I enjoy Victor Bravesword series. It’s a shame there are not more frames in this range with a lower price point because I consider they will be extremely successful. However, considering BS9N is most likely the last Bravesword to be introduced, let’s celebrate and enjoy the fact it’s here. Weighing up the various factors and the amazing price, I’ll award Bravesword 9N four stars. I’m a great fan of the Bravesword range and consider you should try one whilst you have the chance. 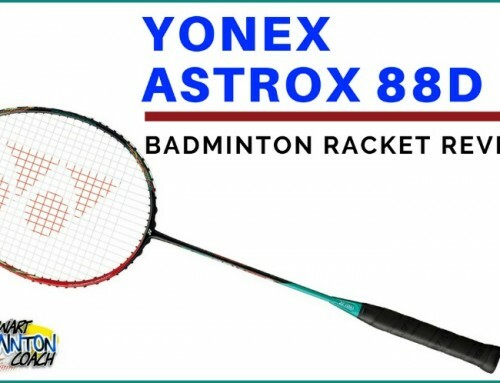 This racket suits so many playing styles and is without doubt a really good all-rounder. My main racket is 3U MX-JJS. I have played with JJS for more than 1 year. No doubt it is a good racket. I have no problem with JJS except that I want something lighter/faster (like BS frame) and have some power. I have played with TK9000 4U few times but it didn’t suit me. I would consider Jetspeed 10. 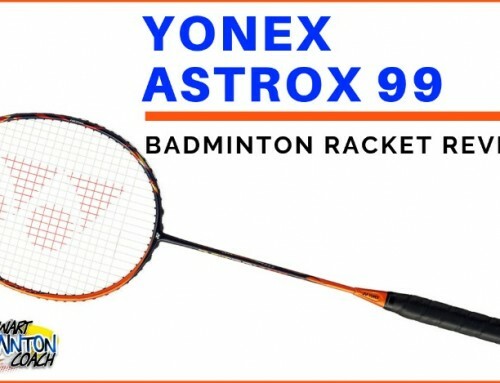 The other alternative is Meteor 90 but you may struggle to find this racket as it is no longer in the range. 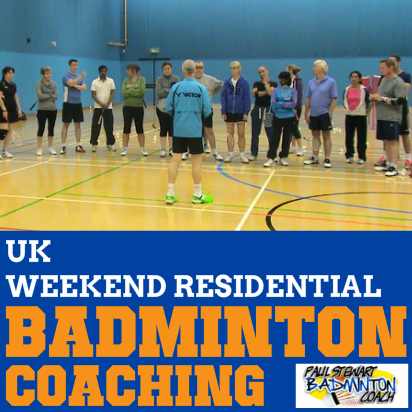 Need Help Choosing A Badminton Racket?